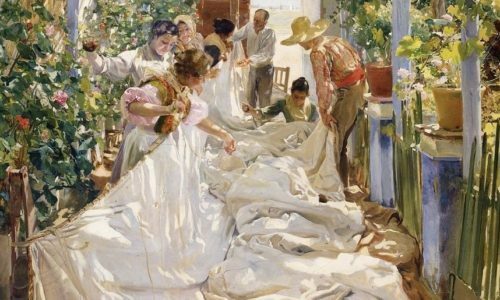 From Caravaggio to Georgia O’Keefe, 2016 saw some impressive blockbuster exhibitions in London’s big museums. We take a look at what you can get excited about in 2017. 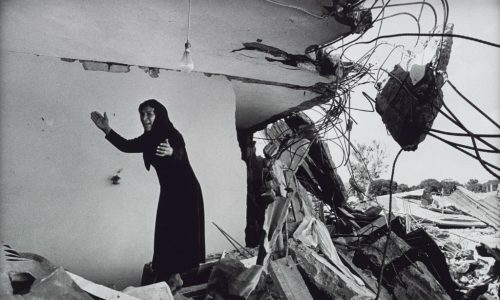 Drawn from the National Museum of Women in the Arts (Washington, US), this exhibition at the Whitechapel Gallery showcases photography and video work by seventeen contemporary artists from around the world. Their work explores the female body as a medium for storytelling and expressing identity, following a strong tradition at the venue of exhibiting powerful feminist art. Terrains of the Body: Photography from the National Museum of Women in the Arts is at Whitechapel Gallery from 18th January until 16th April 2017, for further information or to book visit here. Often overshadowed by her more famous sister Virginia Woolf, Vanessa Bell has frequently been sidelined by art historians looking at the modernist period. 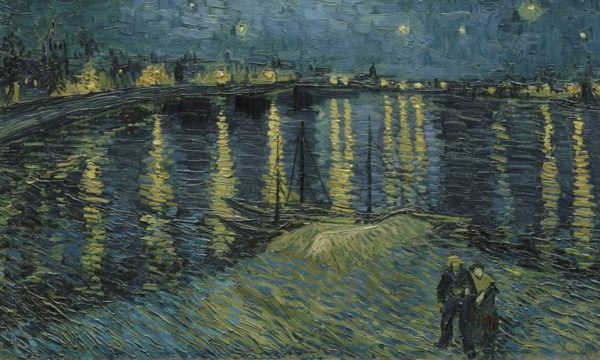 Dulwich Picture Gallery, however, is on a mission to bring her work to the attention of the public once more through a fresh consideration of her oeuvre. 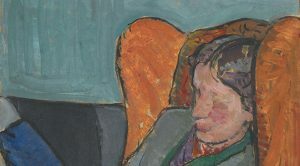 Vanessa Bell is at Dulwich Picture Gallery from 8th February until 4th June 2017, for further information or to book visit here. Britain’s best-loved living artist is back. The Tate asserts that this show is Hockney’s “most comprehensive exhibition yet”, a big claim considering the scale of the retrospective launched by the RA in 2012. Does Hockney, who had another show at the RA in 2016, need a retrospective now? Perhaps not, but it will be fantastic to see some of his most famous works drawn together in one place, giving visibility to the scope of his varied career. 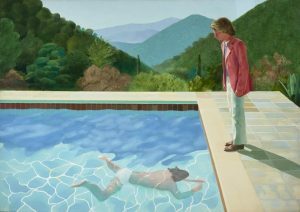 David Hockney is at Tate Britain from 9th February until 29th May 2017, for further information or to book visit here. 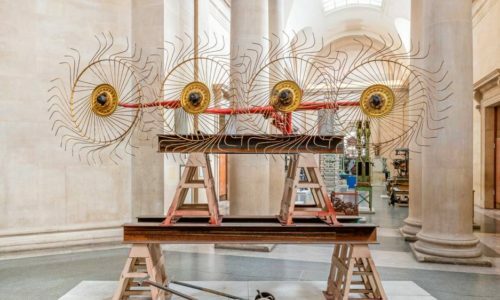 One hundred years on from the Russian Revolution, this exhibition at the Royal Academy explores one of the most momentous periods in modern world history through the lens of its groundbreaking art. See the bold innovations of artists such as Kandinsky and Malevich compared to the inception of Socialist Realism, which would come to encapsulate the Communist regime. 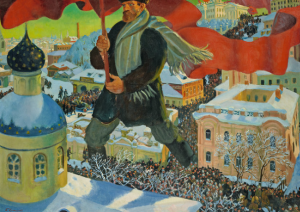 Revolution: Russian Art 1917-1932 is at the Royal Academy from 11th February until 17th April 2017, for further information or to book visit here. All eyes are on America at the moment, as the world holds its breath in anticipation of Trump’s presidency. The British Museum’s timely exhibition examines the American Dream and explores the role of printmaking in American art from recent decades, from Andy Warhol’s iconic images to works by artists such as Ed Ruscha, Kara Walker and Julie Mehretu. 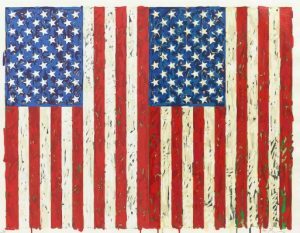 The American Dream: Pop to the Present is at the British Museum from 9th March until 18th June 2017, for further information or to book visit here. I know what you’re thinking: who is this Sebastiano? 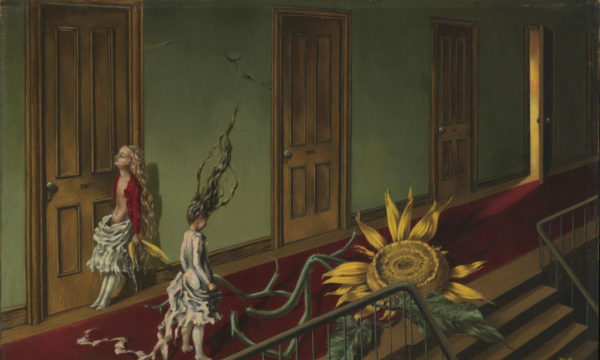 Is the National Gallery trying to fob off the public with another exhibition nominally about a very famous artist but actually about other people? The answer is: possibly. However, this show sounds intriguing. 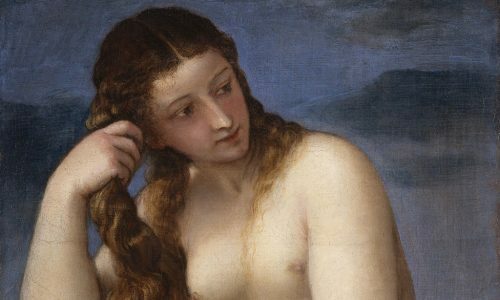 Sebastiano del Piombo and Michelangelo became friends in Rome and collaborated on several works. What might they tell us about the great master of the Sistine Chapel? Michelangelo and Sebastiano is at the National Gallery from 15th March until 27th June 2017, for further information or to book visit here. This is the big one. It’s been too long since this modern master was given a retrospective in London, and hopefully this exhibition at Tate Modern will live up to the hype. 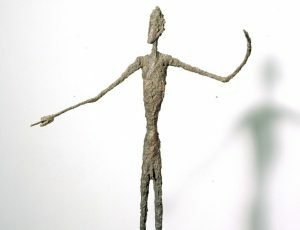 Giacometti’s thin teetering figures are so iconic that it may be hard to do them justice. Let’s wait and see what fruit it bears. Alberto Giacometti is at Tate Modern from 10th May until 10th September 2017, for further information or to book visit here. 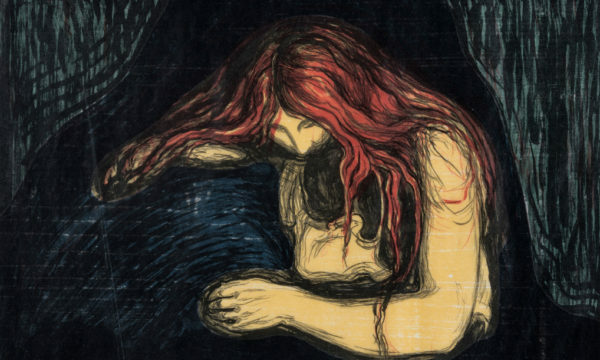 This exhibition is so hotly anticipated it’s already been advertised for six months. 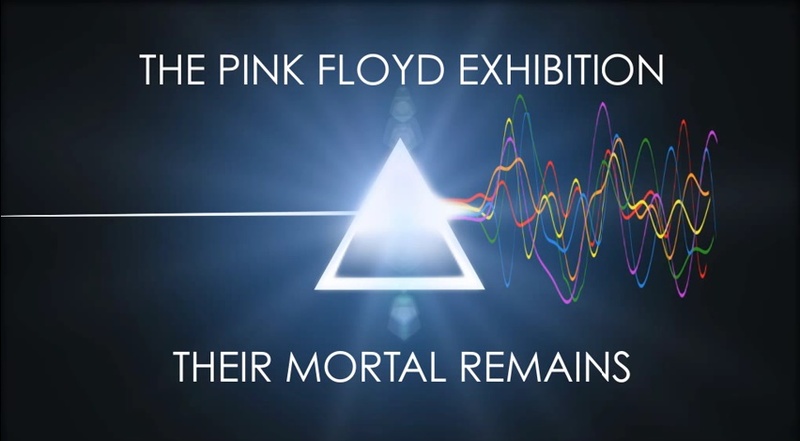 The V&A is staging the first international retrospective of one of the world’s most iconic and influential bands, Pink Floyd. Expect a lively audio accompaniment and everything from album art to costumes and stage sets. 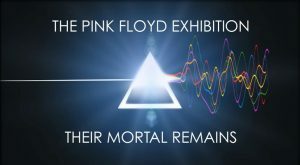 Their Mortal Remains is at the V&A from 13th May until 1st October 2017, for further information or to book visit here. 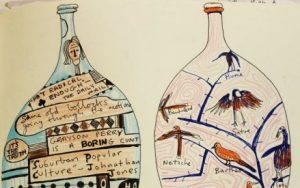 This unusually-titled exhibition is the brainchild of the fabulous Grayson Perry. The show is intended to appeal to a new audience, one that wouldn’t usually set foot inside an art gallery. The works on display will touch on several themes, including popularity and art, masculinity, and the current cultural landscape in the UK. The Most Popular Art exhibition Ever! is at Serpentine Gallery from 8th June until 10th September 2017, for further information or to book visit here. Many people don’t know that the great Post-Impressionist genius painted around 200 portraits during the course of his career. 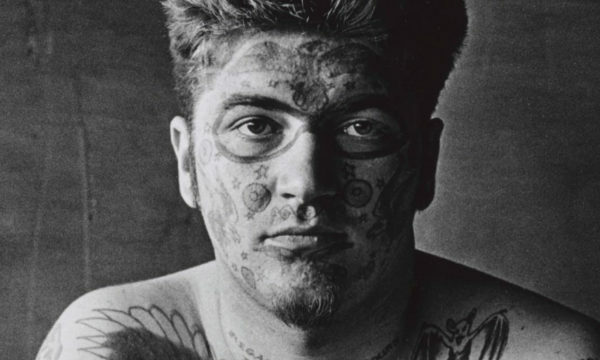 This show at the National Portrait Gallery draws together 50 of them, including several that have never been exhibited in the UK before. 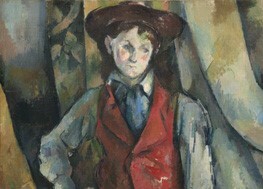 Works on display will range from Cézanne’s remarkable portraits of his Uncle Dominique, dating from the 1860s, through to his final portraits of Vallier, who helped the artist in his garden and studio at the end of his life. Cézanne Portraits is at the National Portrait Gallery from 26th October 2017 until 11th February 2018, for further information or to book visit here.